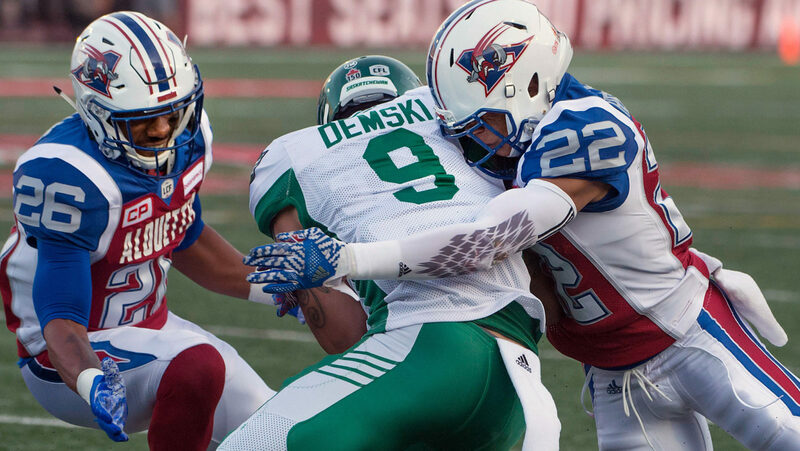 Whether through features about players and plays, broadcasts via our partners at TSN/RDS, local radio coverage, social media or simply from the seats, there is a common language to CFL conversation – game statistics. It’s hard to find any discussion of our game that doesn’t involve numbers and their meaning at least a little. The challenge associated with producing those numbers in-stadium in real time is one thing, but the importance of that effort is to take our data apart with insight that is valuable to our clubs and fans. Beyond that, providing further insight for the CFL’s Competition and Rules Committees who manage the game itself, and to every other consumer of our game statistics is of equal value. The design approach that we take is to strike a fine balance between tradition and innovation, not losing sight of the former which dates back over a century (yes there were stats in 1915), and yet incorporate new ideas every year. Since the 1980’s we have added QB sacks, tackles, pass knockdowns, forced fumbles, special teams tackles and many more categories which began as innovations and are now squarely on the traditions side. 8) Statistics for winning versus losing teams, Home vs Away, Play call breakdowns etc. All of these indicators lead to a better knowledge of our own game and reveal patterns that allow us to see at least a little ahead and ensure the game remains as traditional and exciting as it always has been. Further, it allows us to assess potential rule changes, all of which are thought through carefully but often tabled to preserve the integrity of the game with care. • Any “numbers” that we produce must be measurable, objective and easily understood. We need to avoid so-called “adjusted for” or “expected value” metrics that divert from fundamental objectivity and consistency. • Our statistical definitions must supported by clear, objective criteria for crediting players and reflect common sense. • That in reality there is no such thing as an “individual” stat, all are a product of team play (for example passing yards credited to our QBs would not be possible without good O-Line play and Receiver skills). • The door needs to always be open to evaluate each position in different ways by integrating traditional individual stats with team results, particularly at the Quarterback position. • And finally, that we begin to think of ways to support our clubs in what they have long done on their own – break the game down to determine the contributions made by each player to their success on the field. Two excellent examples of the objectivity we seek as standard practice come to mind: 1) Dropped passes, and 2) Yards After Contact. Dropped passes is a stat often kept externally by “analysts” who make their own evaluations as to whether that was the case – and do so without a rigorous approach from many angles and taking into account all circumstances. For us, the value in this information is more on the quarterback side and less as an indictment of the receiver. For 2017, the CFL will be adding this “tag” (or notation) to our published play-by-plays cautiously along with a number of other new “data points” collected live, in-game. It will be done very carefully after multiple looks at the play to ensure accuracy. The other is yards after contact for rushers and this is where it gets really difficult, in-game or even afterwards, to evaluate consistently. Contact is by its nature extraordinarily challenging to define as it comes in degrees, some incidental, some of course run-stopping. So defining contact consistently while a back is moving … that’s a hard one statistically! With these additional data points, our play-by-play documents will be much more explicit about each play from scrimmage and be “tagged” with notations for special situations such as fake kicks, dropped passes, unusual game delays, two-point converts and more. These become easy sorts so that specific types of plays can be extracted and analyzed. 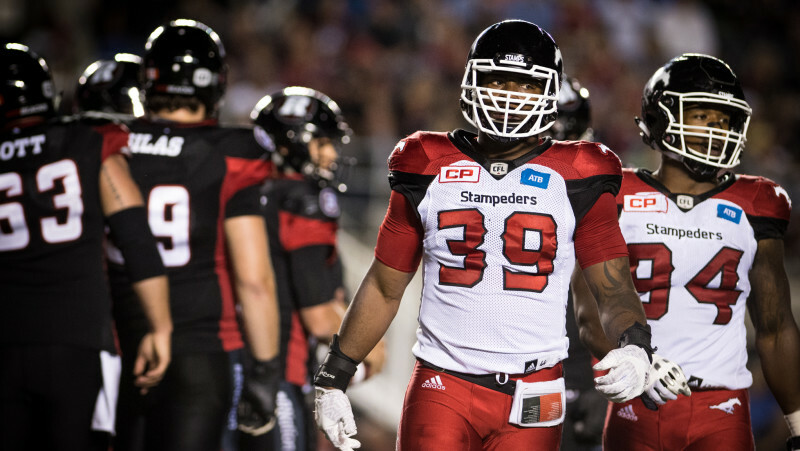 In conclusion, our “game stats” are entirely about setting good standards for consistent in-game measurement in all nine CFL cities as recorded by our very skilled Stats Crews. From there we take that data and produce results that reflect what happened on the field without any mystery being attached to it, or adjusting for “what ifs” or “expectations”. Off-line, we look very carefully at what our league-wide results tell us and leads directly to what we refer to as the “State of Our Game” and then take that analysis into our post-season meetings. 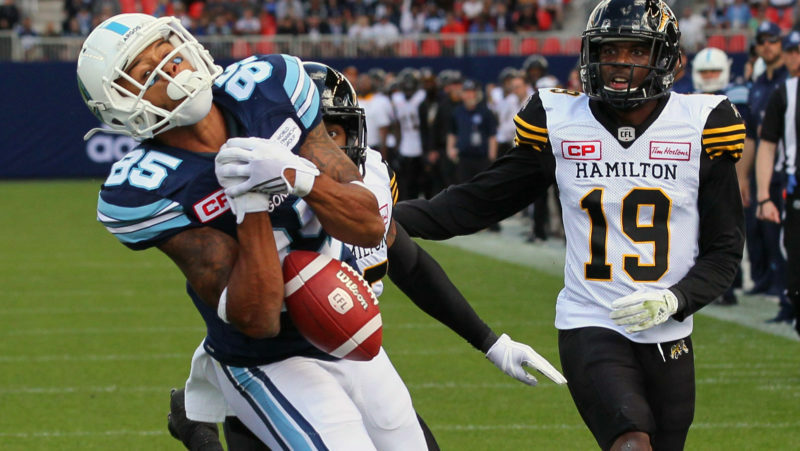 So game stats play a key role throughout the year in making CFL football as traditional as it has ever been, but with an attitude toward positive changes. 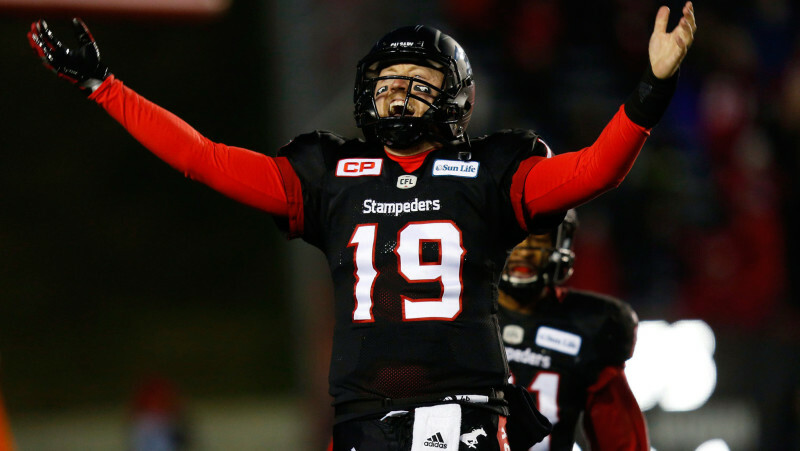 Part 2 of this series will focus on one specific area of innovation – that of performance evaluation specific to our Quarterbacks – and unveil the CFL’s newly-created method for rating this most essential position in our three-down game.